GLT & Son manufacture, supply & repair steel framed buildings. We can manage the whole construction from ground up, with an attentive service & reliable end result. 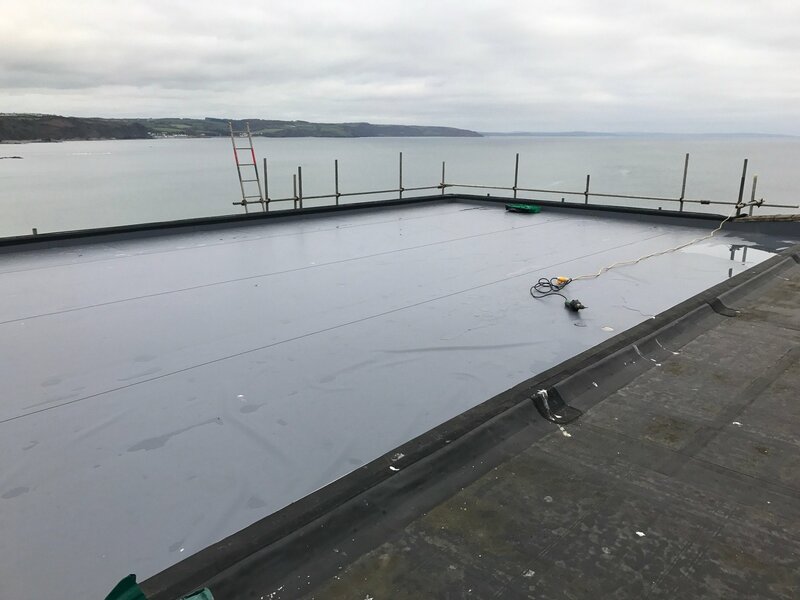 Materials are made in our Carmarthenshire premises for constructions across South & Mid Wales. Services include bespoke steel frame buildings, steel & timber cladding & industrial roofing. Past work includes farm & agricultural buildings, garden centres, farm shops, retail units, offices & other commercial buildings. With over 25 years experience, we pride ourselves on our high quality workmanship & enviable reputation. 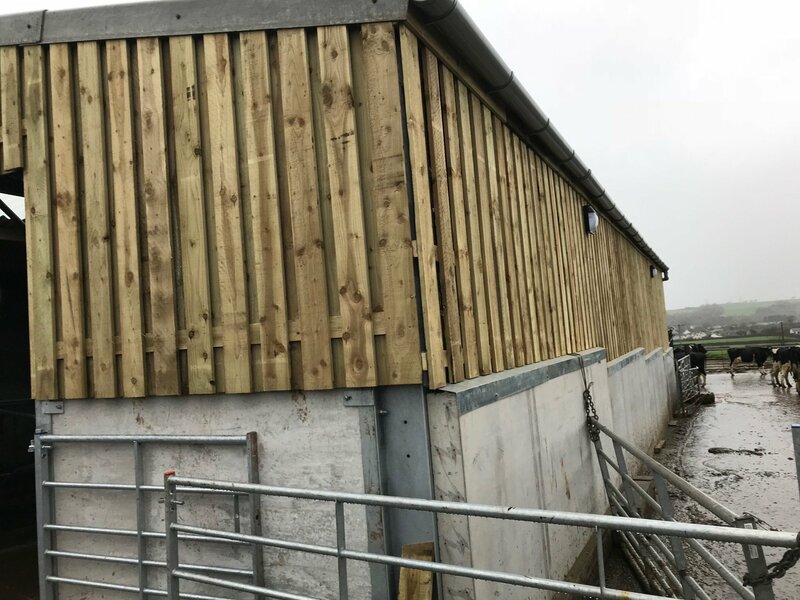 We are very pleased and proud to be shortlisted for the RIDBA Building Awards 2019 in the Commercial category for our work on Burns Pet Nutrition Farm Shop in Kidwelly. Fingers crossed for Friday 15th March!